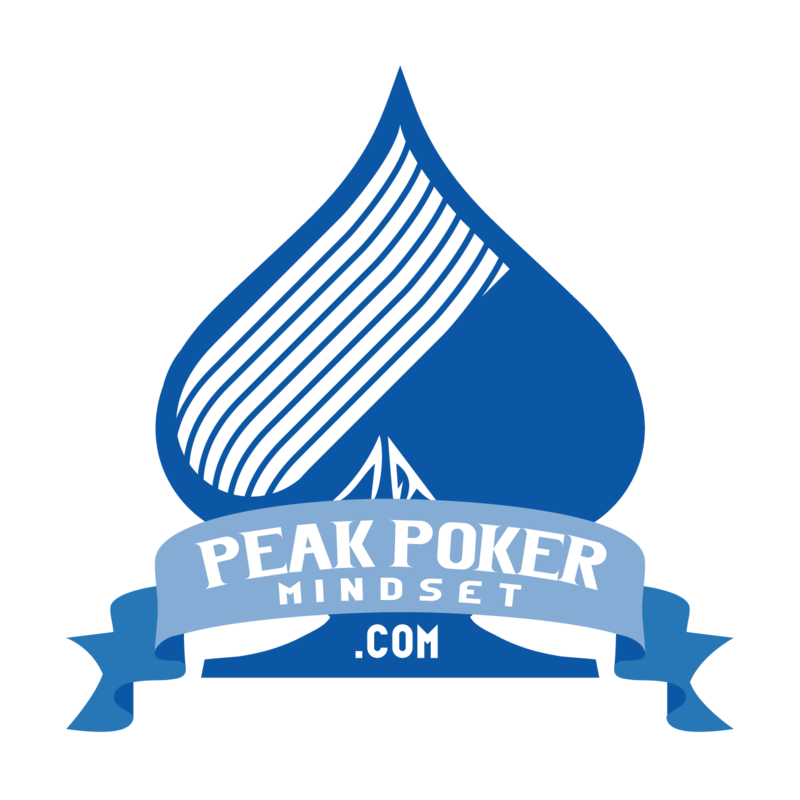 We all want to be successful in poker and in life and to that end, most of us set goals. Unfortunately, the vast majority of us never reach all of the goals we set for ourselves. Research shows that of the people who set New Year's Resolutions, only 8% are successful at sticking to them! The reason so many people fail to achieve their goals is not because they aren't motivated or because they are lazy. It's because they are lacking a proven goal achievement system. By using traditional goal setting systems, players set themselves up for overwhelm and procrastination. It is possible to stop being overwhelmed and to get the results you desire. In this series of video lessons, I'm going to take you step by step through the process of setting goals and planning your days out so that you have the best chance to reach your goals and have the best year ever! The strategies I'm going to share are the ones that psychological research has shown to be the most effective when it comes to attaining high achievement. If you want to study more, play better, and/or improve your mindset, check out this free set of video lessons!